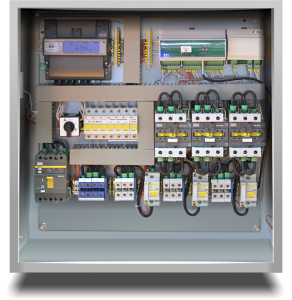 Helios control cabinet is designed to control the outdoor lighting via existing single-phase and three-phase powerlines. Optimization outdoor light usage via optimization of lamp turning on/off schedules. Operate in online and offline mode.